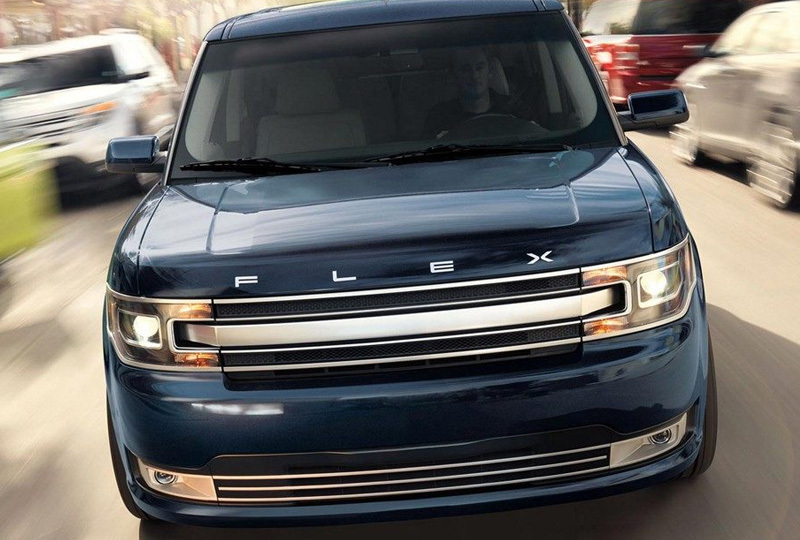 The 2019 Ford Flex from Al Packer Ford West Palm Beach in Florida, serving Palm Beach Gardens and North Palm Beach, fuels every adventure with confidence. Turn heads with a striking exterior design that always makes a bold arrival. Sophisticated details like the chrome grille and sculptural lines make bystanders take note. Charge forward with the aggressive, 3.5L Ecoboost V6 engine that offers a robust 365 horsepower. 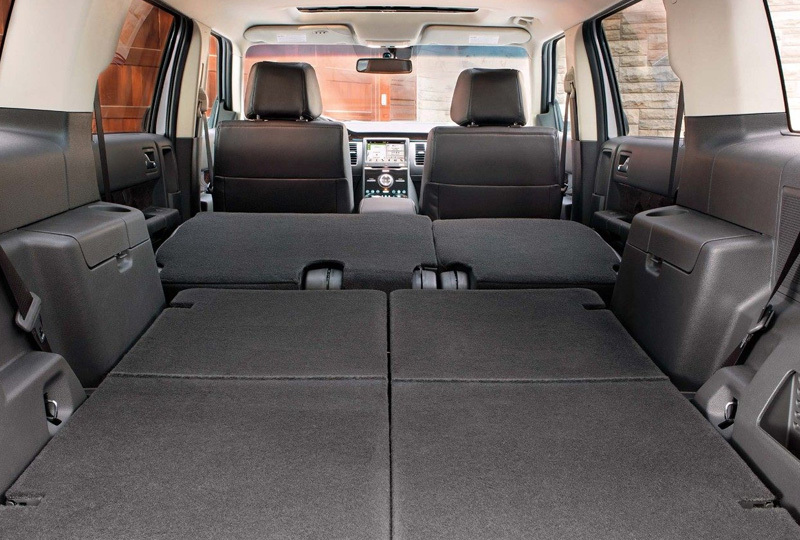 Use the available all-wheel-drive system to master difficult situations and off-road excursions. 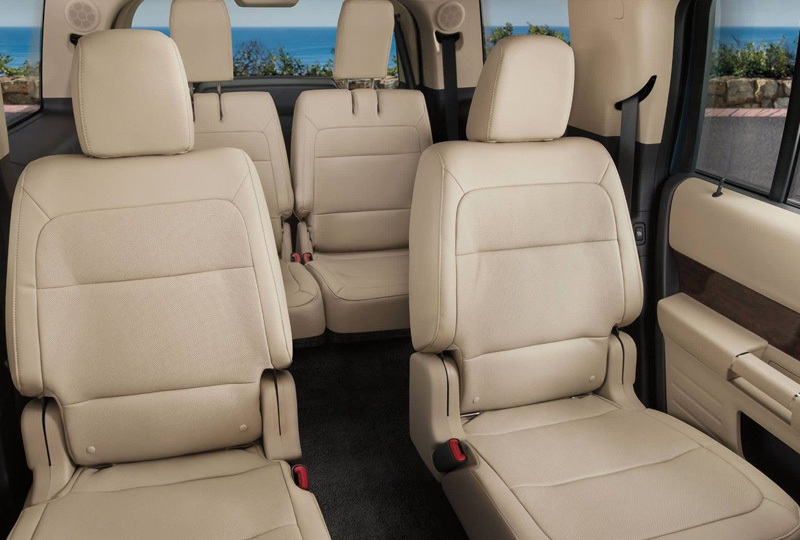 Elevate your style with incredible interior appointments, such as leather-trimmed seats and an available multi-panel vista roof. Enjoy the drive with SYNC® 3 infotainment on a touchscreen display. Connect to your world with smartphone integration through Apple CarPlay and Android Auto. Navigate in reverse with flawless precision when you use your standard rearview camera with guidelines. Right now is the best time to buy a new Ford! Our 2019 inventory is growing, so browse online, and then visit us at 1530 North Military Trail to take a test drive. 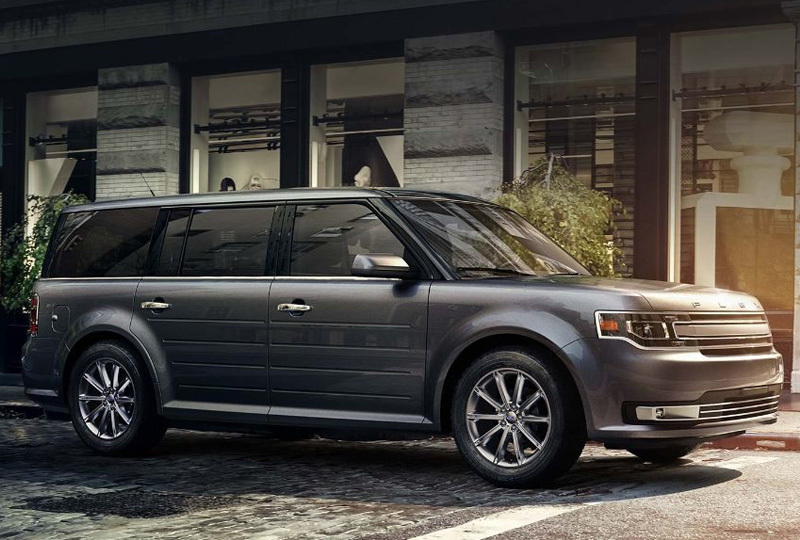 We can't wait to see you drive home in the 2019 Ford Flex you've always wanted.